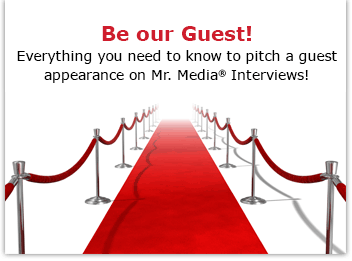 Mr. Media is recorded live before a studio audience of grim fairytale fans who are just learning that “Grimm” is actually capitalized and spelled with two ms, not one… in the NEW new media capitol of the world… St. Petersburg, Florida! Once you know actor Reggie Lee’s face and name, you’re going to think he’s everywhere. Seriously, after he appeared on Mr. Media a year ago to talk about his role on the summer series “Persons Unknown,” it seemed like a week didn’t go by without seeing him pop up in a movie or TV show I was watching. 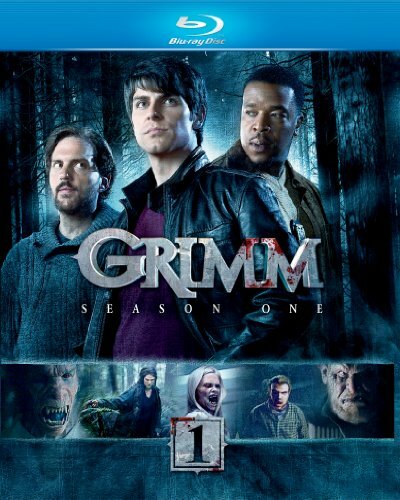 Order ‘Grimm: Season One’ (Blu-ray + UltraViolet) from Amazon.com by clicking the DVD cover above! To which they replied they were really tired of me saying that at least once a week. Reggie, who is quite a pleasant fellow, is here today to talk about his role as a Portland police officer in the new NBC series “Grimm,” which is loosely adapted from the classic fairytales. Where else do you know him from? Let’s see: Fox’s “Prison Break”? ABC’s “No Ordinary Family”? How about Pirates of the Caribbean: At World’s End? Tropic Thunder? Or the movie I promised to watch but still haven’t, Drag Me To Hell? And where will he be next? Ask Batman: Reggie’s been cast in The Dark Knight Rises. He’ll also be in Safe with Jason Statham.